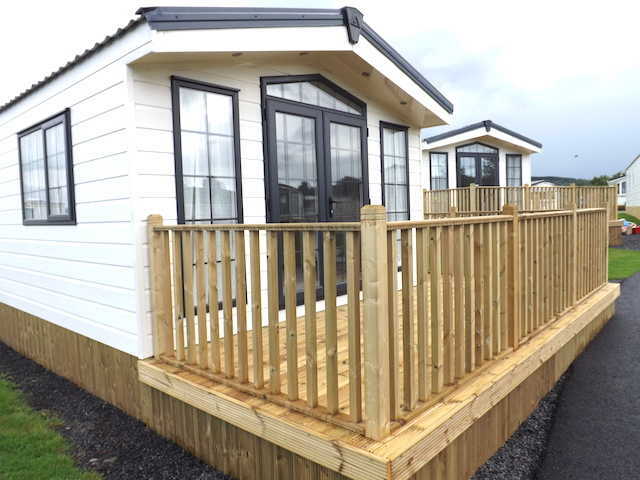 Penpont Holiday Park near Thornhill, Dumfries & Galloway, currently has eight brand new park homes for sale with prices starting from just £18,000. 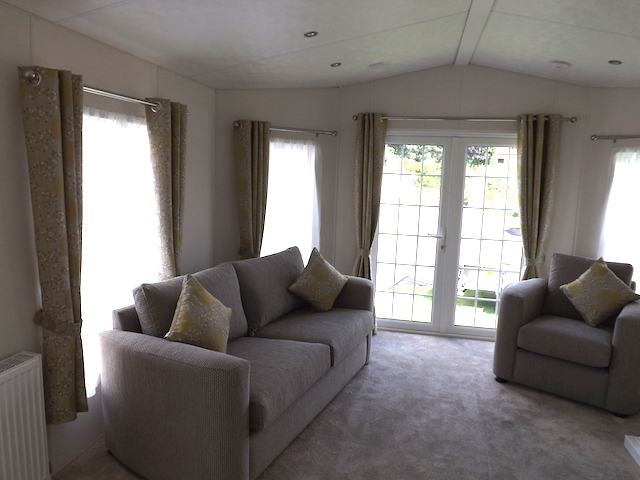 These beautifully-equipped statics are manufactured by one of the UK’s leading park home specialists, Delta Caravans and include the latest high specification Delta Tortworth measuring 35ft x 13ft with double glazing and central heating. 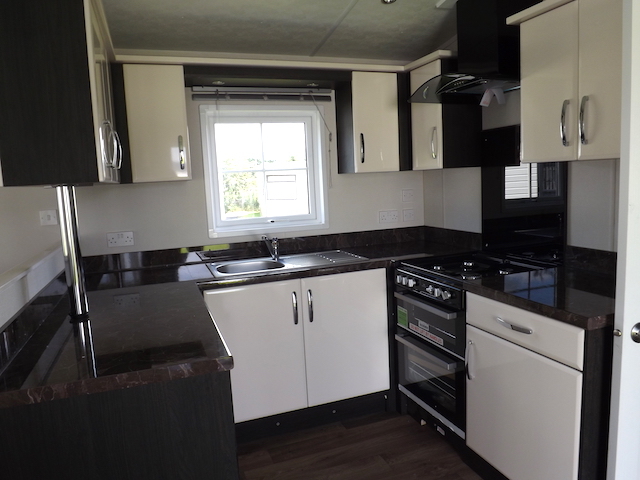 The Tortworth combines comfort with modern design and features double doors which open out from the living room, plush carpets, comfortable sofas and chair, an integrated fridge / freezer and a modern, well-equipped kitchen with gloss slab-style cupboard doors and tasteful fixtures. 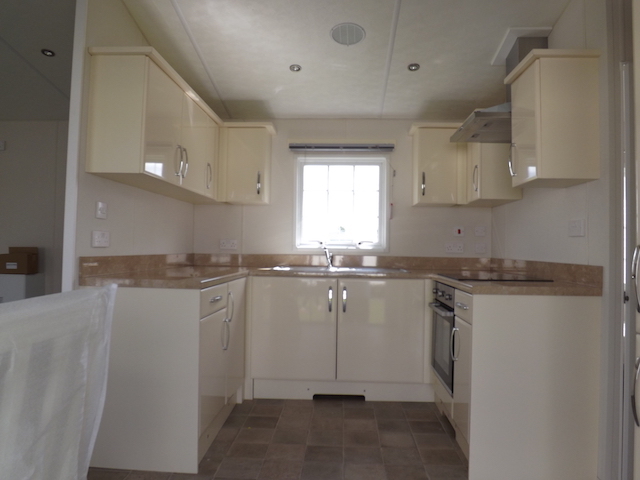 The bathroom boasts a generous-sized shower and the bedrooms enjoy plenty of wardrobe and cupboard storage space. Prices include decking and skirting. 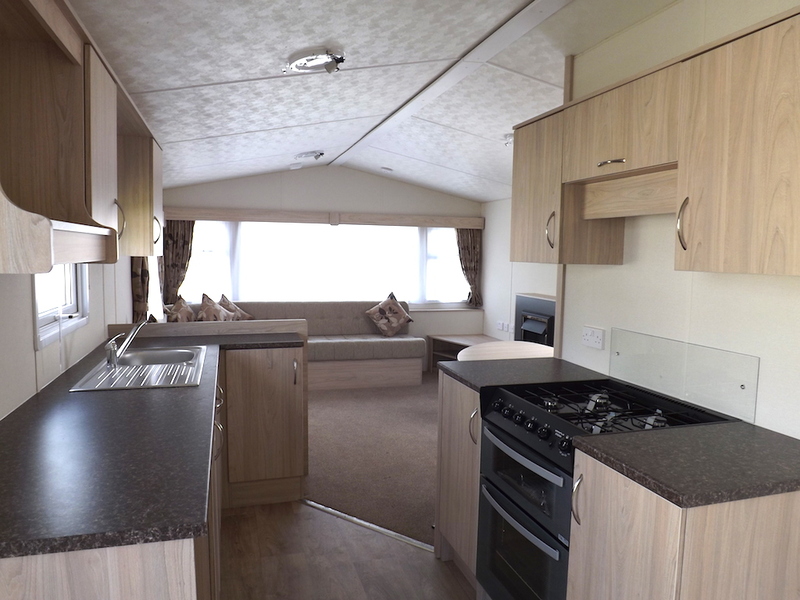 We also offer part exchange on caravans, motor homes and static caravans. Ask us for details! Call 01848 330470 or 07512 123 321 today, or you can send an email for more details. 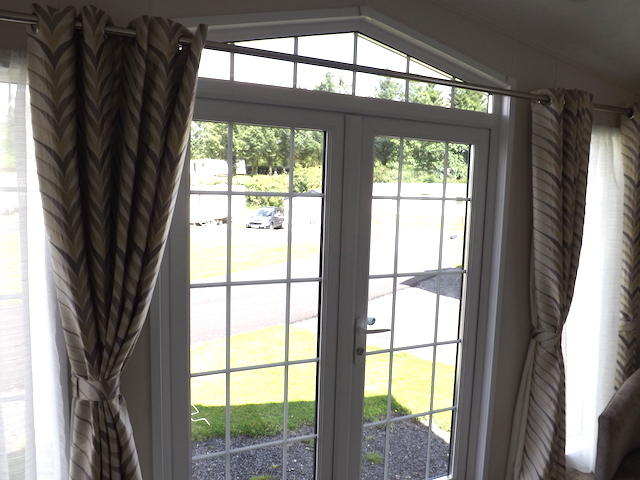 Part exchange available on Static Caravans, Caravans and Motorhomes - Ask us for details.